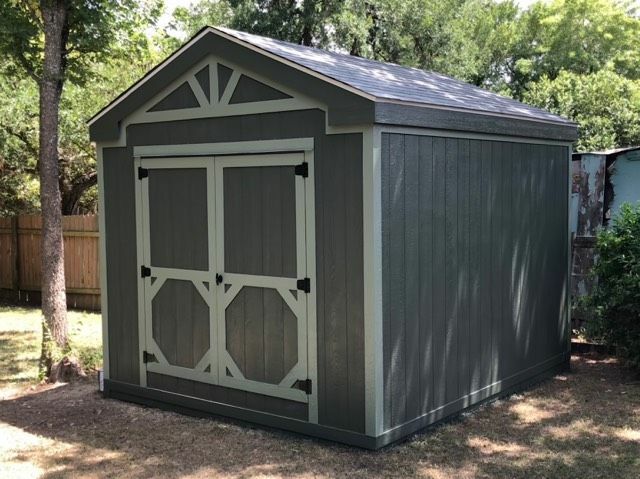 Limited Time Offer of $2800 Sheds while Supply's last! Don't Miss out on this Special, and Click Below to Contact Us Today! As you decide whether to move forward with your project, I wanted to let you know about a way you could find financing. Hearth, a home improvement financing company I work with, can help you find great loan rates for your project in as soon as 24 hours. These loans have fixed monthly payments, no home equity requirement, and no prepayment penalties.You can get pre-qualified from up to 11 different lending partners through Hearth without affecting your credit score. You shouldn't have to park your car out on the street because your garage is full of Christmas decorations, tools and lawn maintenance equipment. 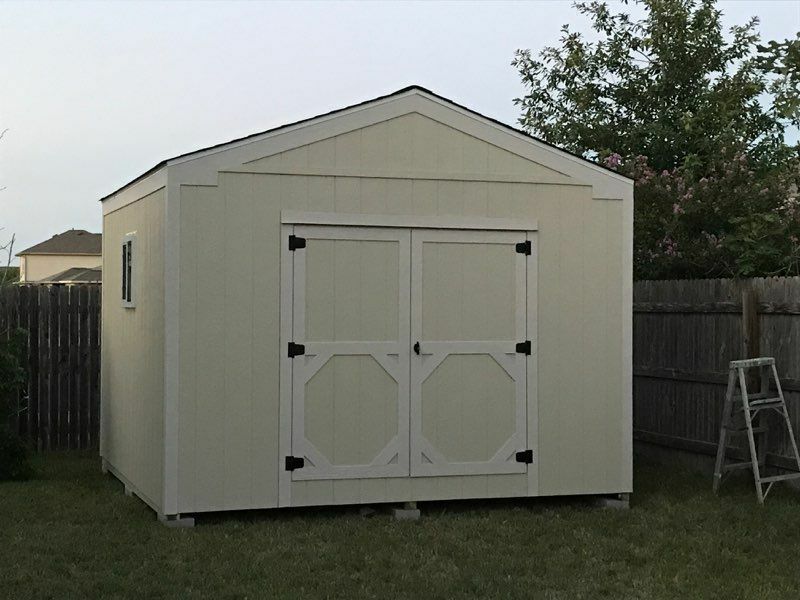 Alex Storage Sheds can build the shed you need to store all of your items. 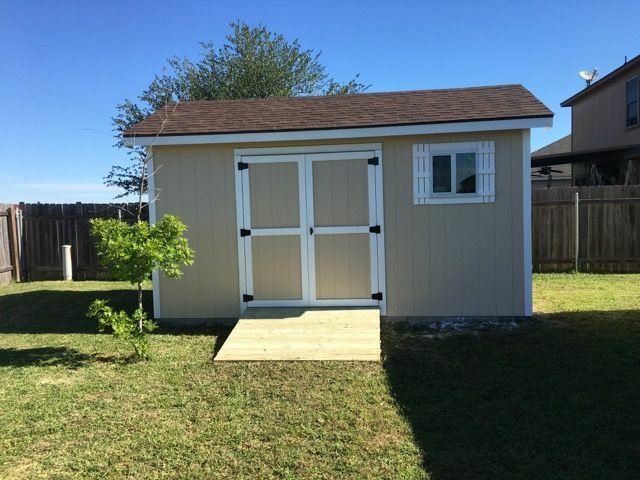 We build custom sheds in Kyle & San Marco, TX. 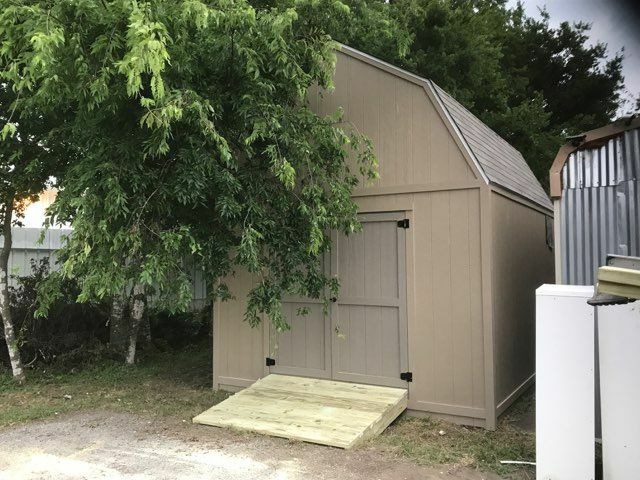 Our owner has been building storage sheds for seven years. The company is registered with the Better Business Bureau and a member of the Kyle Chamber of Commerce. Our shed builder will work with you to create a shed that fulfills your needs. We offer a variety of sizes and design options. 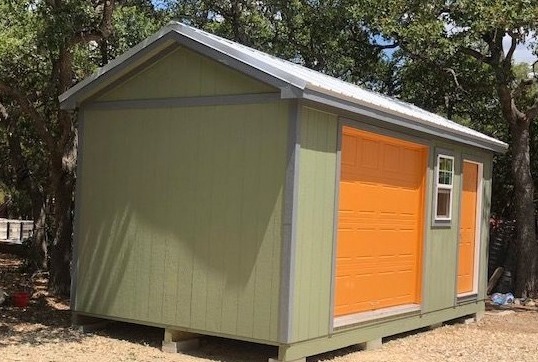 We can even paint the shed so it matches the exterior of your home. 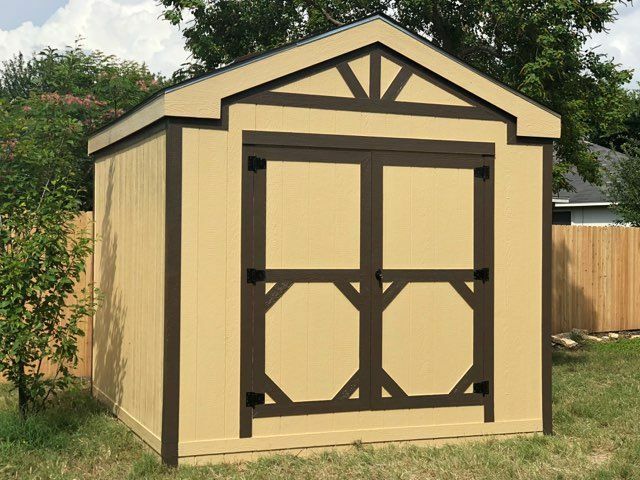 Get in touch with us today to start building your custom shed. We build our sheds with premium LP siding. We're one of the only shed manufacturers in the area that offers two-year warranties on our services. Contact us now for a free quote. 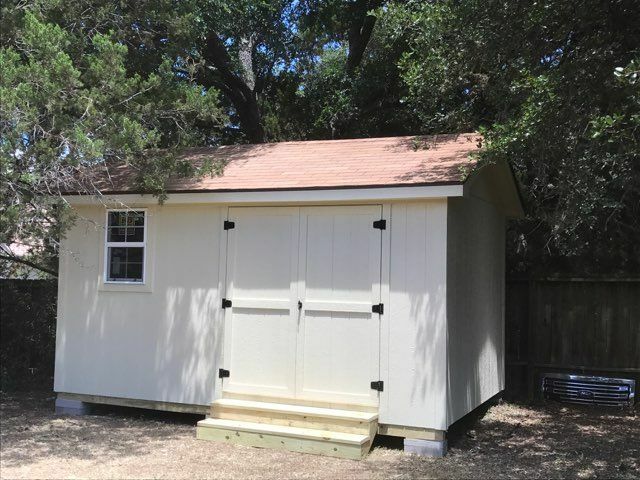 Along with Kyle, TX, our shed builder can work in Buda, Lockhart, San Marcos, New Braunfels, Austin, Del Valle and the surrounding areas. Our sheds are transportable. 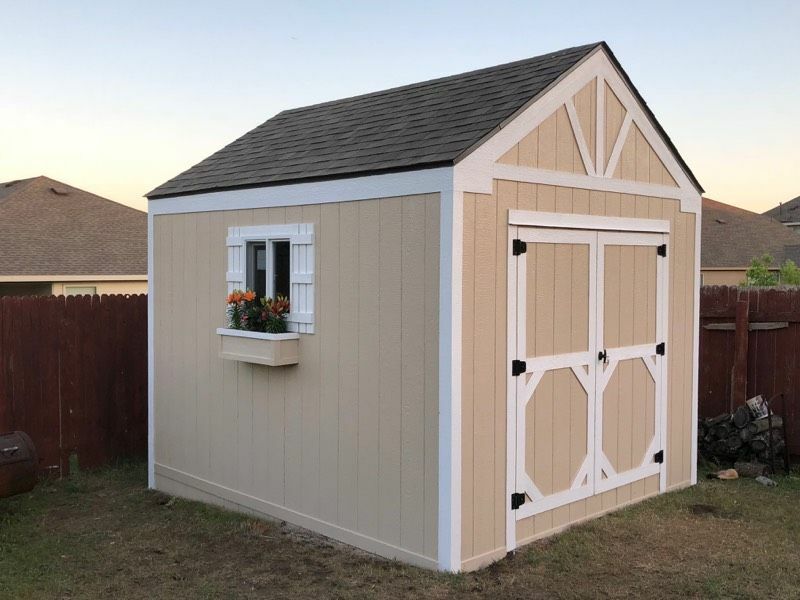 You can depend on us to use years of industry experience to build a strong, beautiful storage shed. Call us right away at 512-364-9465 for more information.